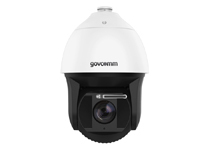 GovComm ITS cameras are available in a variety of configurations including dome-style with pan-tilt-zoom controls, external positioner with infra-red, laser and thermal illuminators as well as fixed cameras with motorized varifocal lenses. 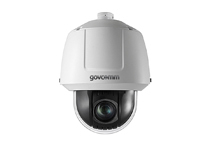 GovComm ITS cameras are highly available because they are hardened for extreme environmental conditions such as temperature, electrical transients, vibration, shock, thunder, surge, and static. 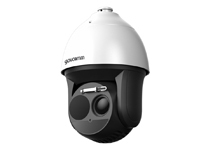 Our ITS cameras are certified by an independent laboratory to be both NEMA TS2 compliant and resilient against category 5 hurricane force winds. 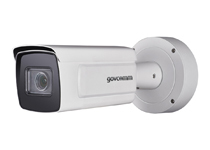 GovComm’s highly-available Intelligent Transportation Camera Systems aide traffic management centers by providing high-definition video imagery with crystal clear resolution in daylight, low-light, no-light, heavy rain, snow and dense fog conditions. 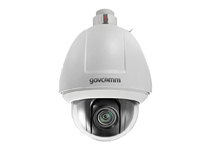 GovComm ITS cameras are available in a variety of configurations including dome with pan-tilt-zoom controls, external positioner with infra-red illuminators, fixed dome and bullet with motorized varifocal lenses.